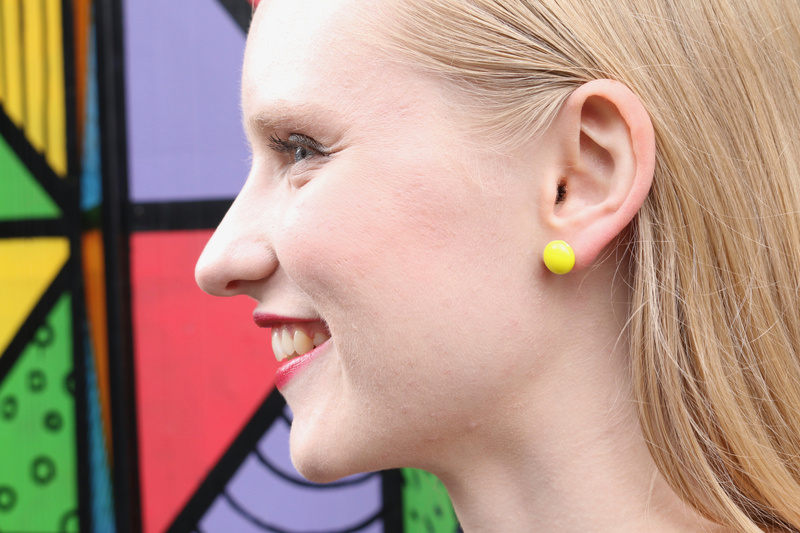 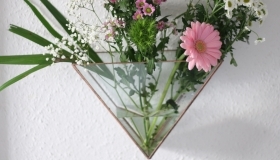 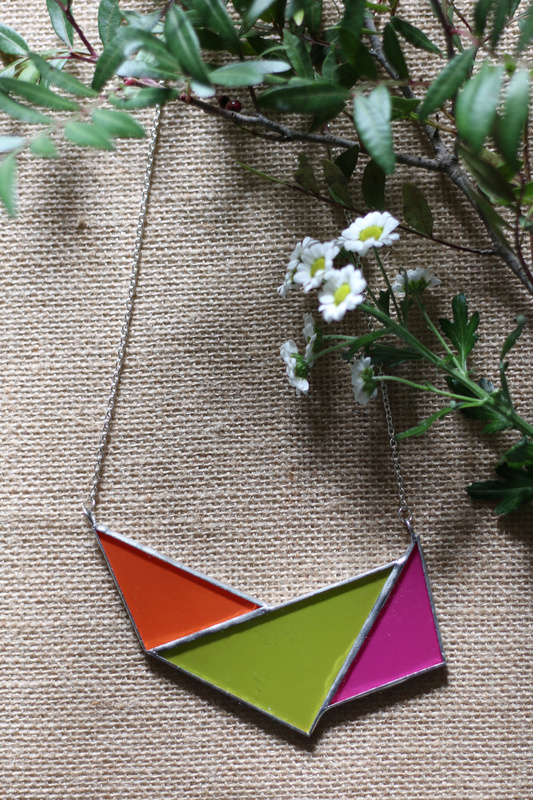 WildBird studios founder is Alison Byrne a designer, maker and educator for a new stained glass generation based in the heart of Dublin City designing and creating each piece by hand in a contemporary geometric style, while drawing from popular culture and design trends. 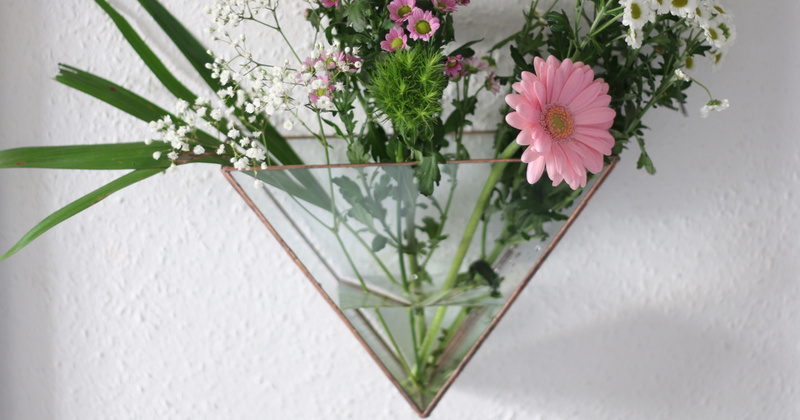 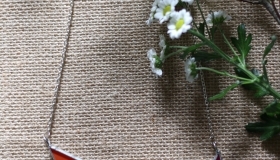 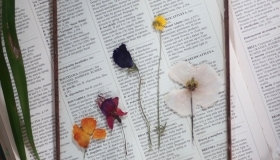 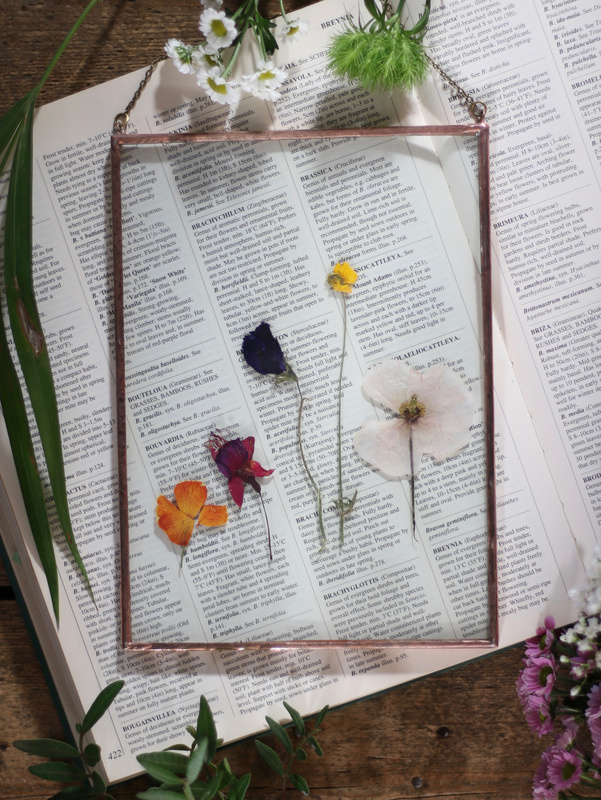 Her work comprises of Victorian style flower frames which are made with hand picked and pressed flowers from areas around Dublin such as the Grand Canal, Killiney hill and the Wonderful barn. 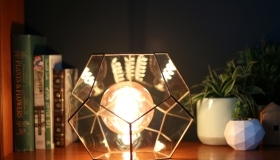 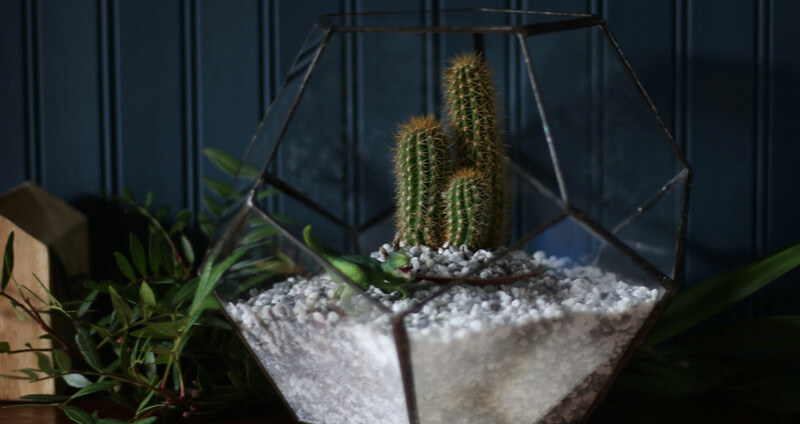 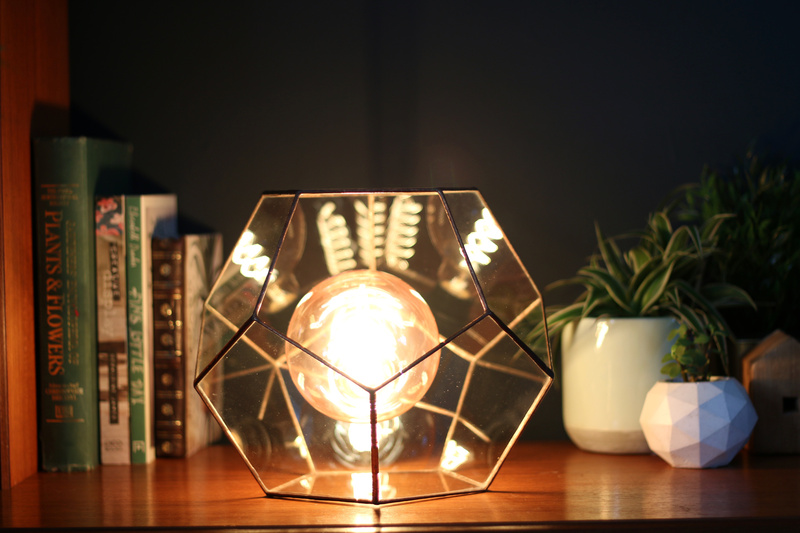 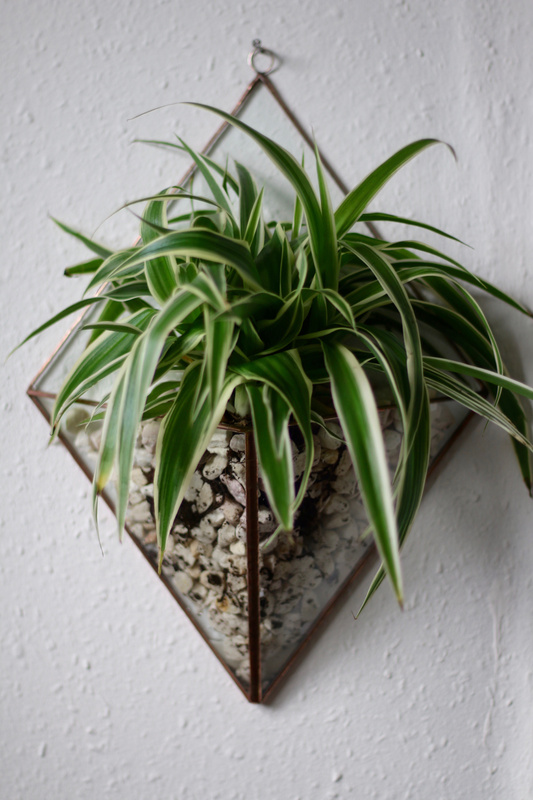 Geometric lamps made in clear glass with Edison bulbs for a stylish and cosy feel, plus clear glass terrariums and wall pockets that let you create gorgeous indoor gardens.